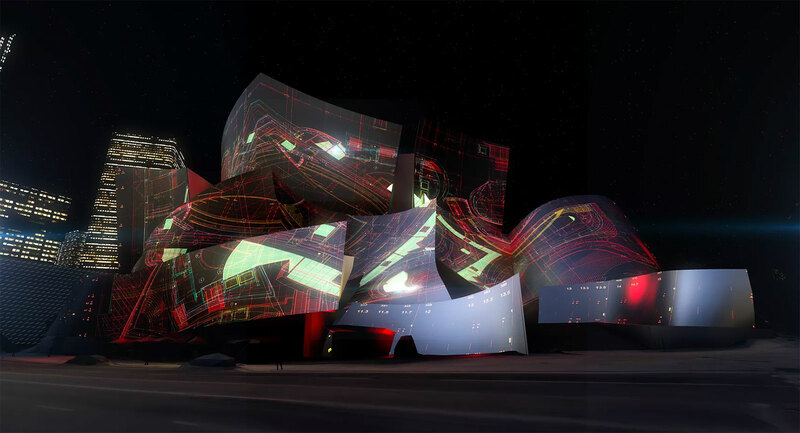 Los Angeles’ iconic Walt Disney Concert Hall will receive a kaleidoscopic makeover this month courtesy of Refik Anadol. 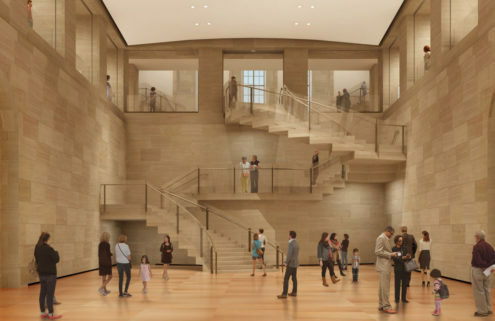 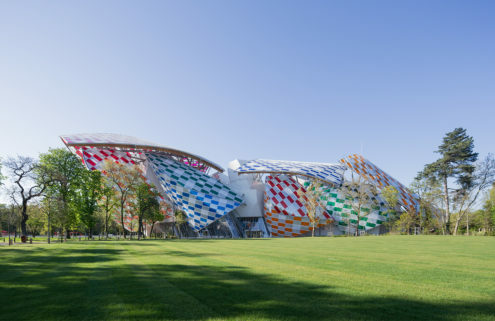 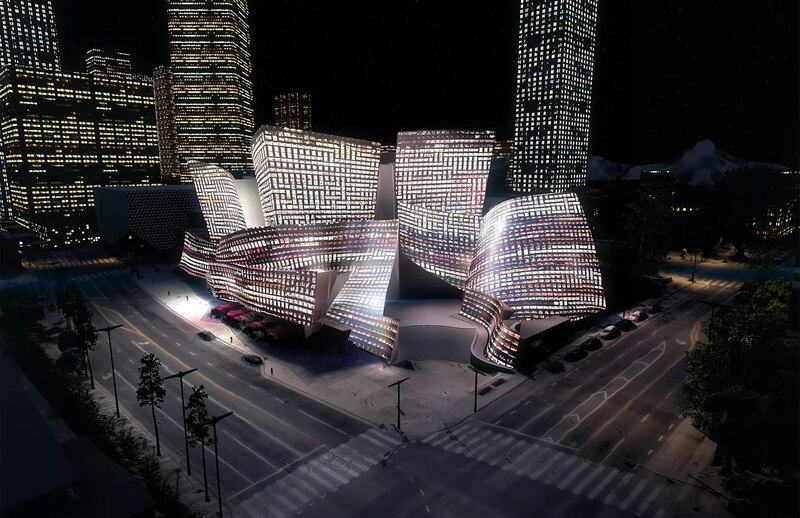 The Turkish artist will use the Frank Gehry-design building’s angular metallic surfaces as a canvas for a new light show of projections based on data, patterns, images and audio drawn from the Los Angeles Philharmonic Orchestra’s archive. 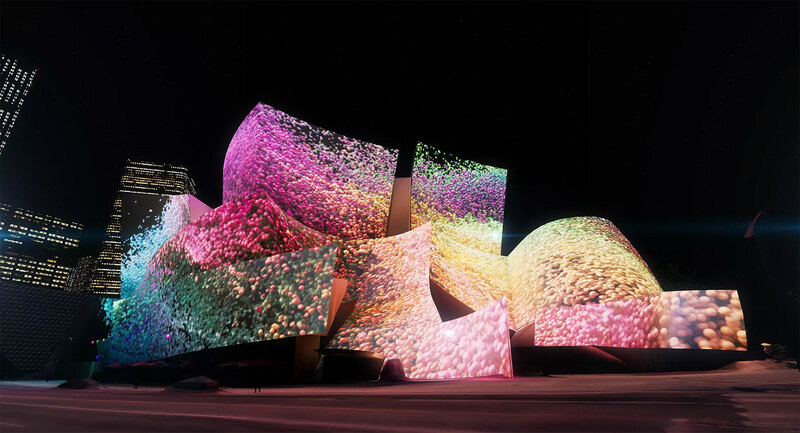 Some 42 projectors will create the psychedelic artworks, projecting them on the edifice at night to mark the orchestra’s new season of performances, which start on 28 September, and will run through to 6 October.